Part of growing up is gaining more responsibilities. We learn to take care of ourselves and to do things on our own. But everybody needs help sometimes, and that's okay. 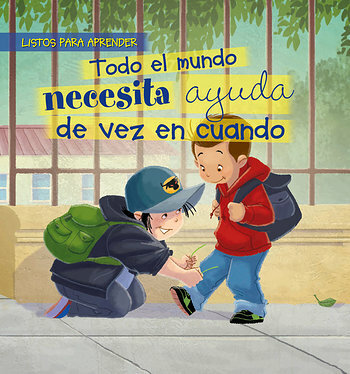 This gentle story helps young readers recognize when they need help in their own lives, and encourages them to ask for the help that they need. Readers will learn that it's good to receive help from others, and that they don't need to do everything alone. Gorgeous illustrations bring this important lesson into sharp focus.